The Ultimate Guide to MLK Weekend! 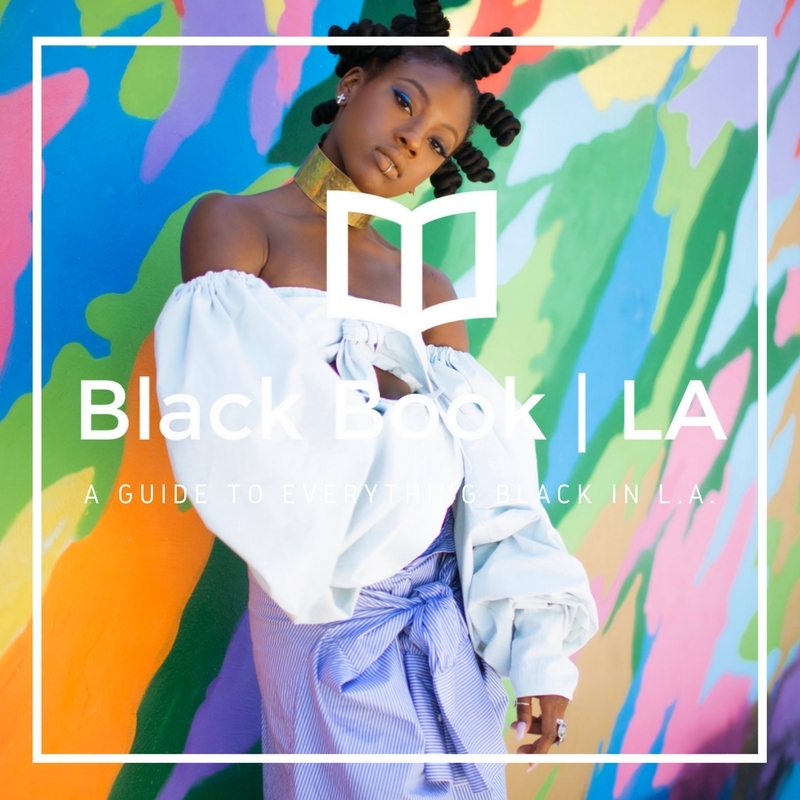 Black Book LA is back in action – just in time for MLK Weekend! away getting some much needed rest and relaxation. 2019 is finna go up, but first... events! Prepare yourself for a night of great vibes, great conversations, and of course one of great music. So round up your friends and meet us at the Continental for a beautiful DTLA night to help kick off the holiday weekend! DJ Tiara Monique is back with a dope Hip Hop/R&B experience you don’t want to miss at The Room Hollywood — every Thursday night! Come through and find a lover or friend. 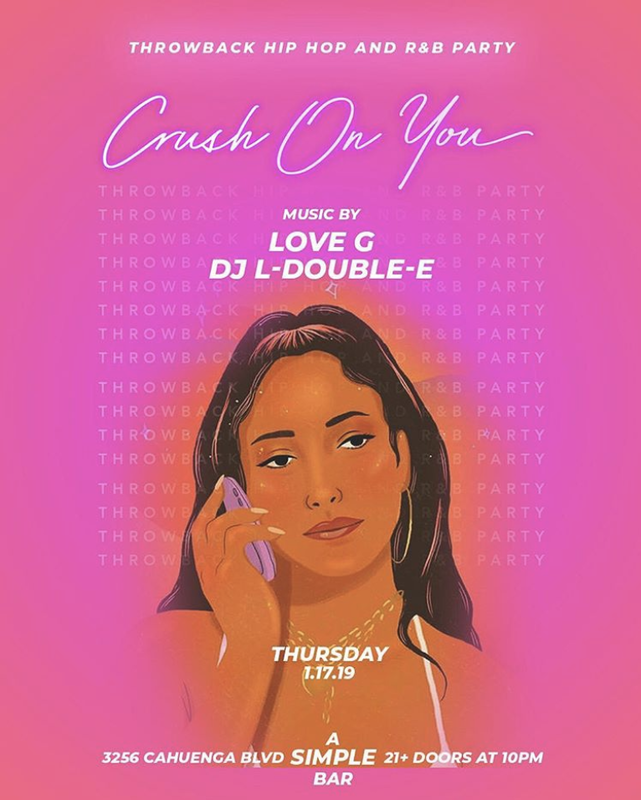 We're playing nothing but your throwback Hip Hop and R&B songs all night! Music by DJ Love G.
Pull up to Afrolituation — a monthly African Experience party that celebrates Africa through its music, fashion and food. Come and celebrate culture with great people, awesome vibes accompanied with Suya and Facepainting! 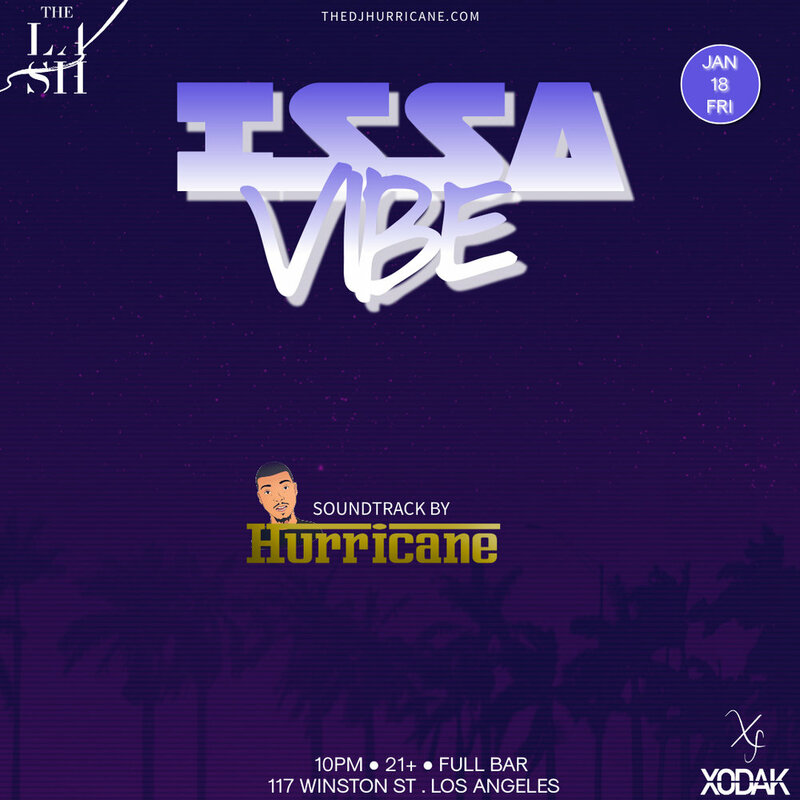 Issa Vibe LA is back in the city. Come enjoy some of your favorite R&B + Rap party ballads from today and yesterday. There’s also a special guest performance, LA's famous food truck, and a pop-up shop by Xodak Fashion. Who said you can’t vibe ? Blame it on the Henny one time for the one time! This Friday’s party is hosted by Nick Nuk'em & Emcee Classiq. Music by Kryp2nite! Don’t miss FRNDS - an epic day party for the most creative and brilliant minds. The event is an indoor & outdoor experience with food vendors, early open bar, live activations, games, exclusive media gifting suite, red carpet, pop-up celebrity performances, and of course, the musical soundtrack curated by Jae Murphy, Kenway Live, & other special guest DJs. UCB Sunset Inner Sanctum Stage | 5419 W. Sunset Blvd. Presented by Cornbread Kitchen, The Black Twitter Show is a variety show where sketch and improv teams will use some of the funniest and most talked about topics from the depths of Black Twitter as inspiration for long-form improv and sketch sets. This week’s show features Obama’s Other Daughters and Section 8. Groove for a good cause on the skating rink of the world-famous World On Wheels this MLK DAY 2019 at FOOTWORK, a roller skating party and fundraiser for The Underground Museum. FOOTWORK is a skate party like no other with two of the worlds best party rockin' DJs, Rashida & Natasha Diggs. 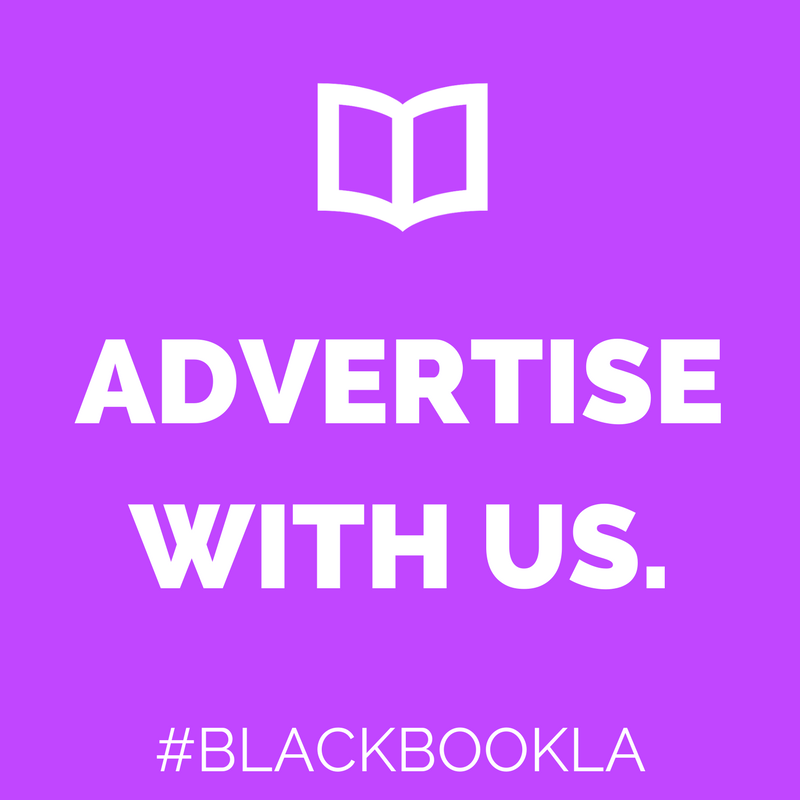 Newer Post10 Opportunities to Show Off Your Melanin This Week in LA! Older Post12 Reasons to Leave the House this Weekend!